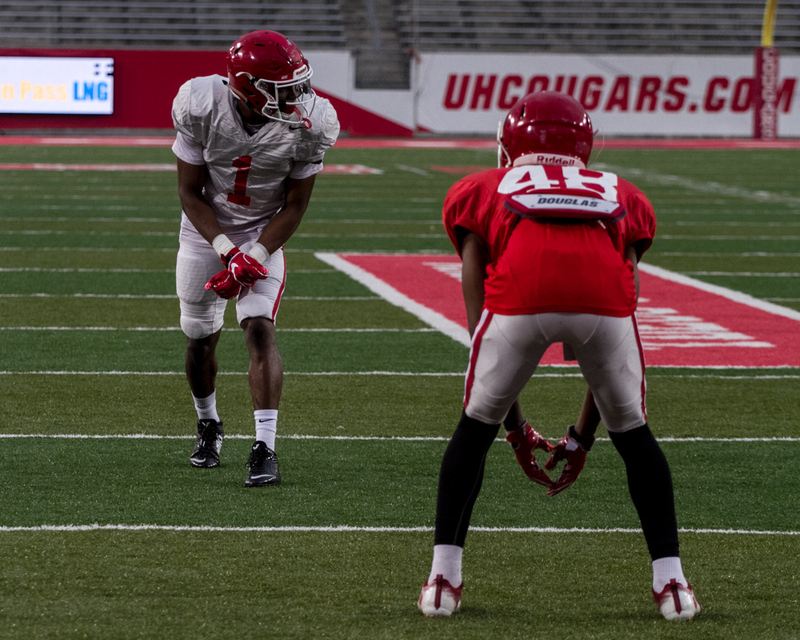 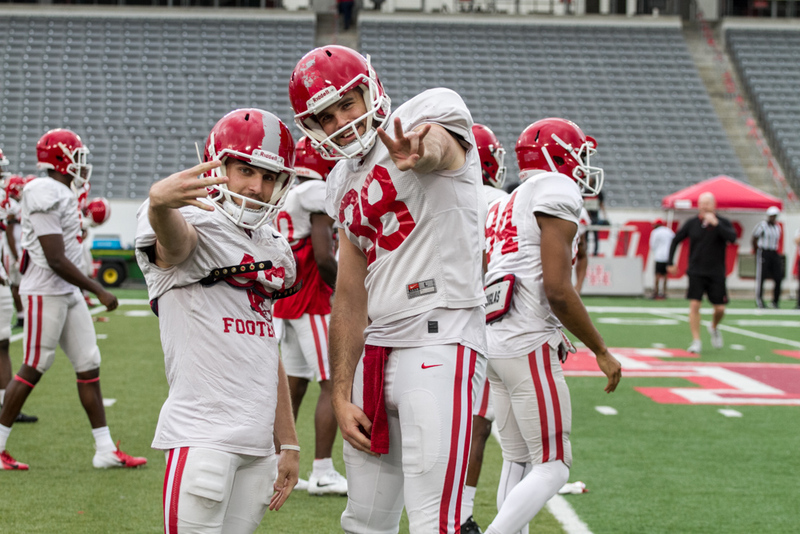 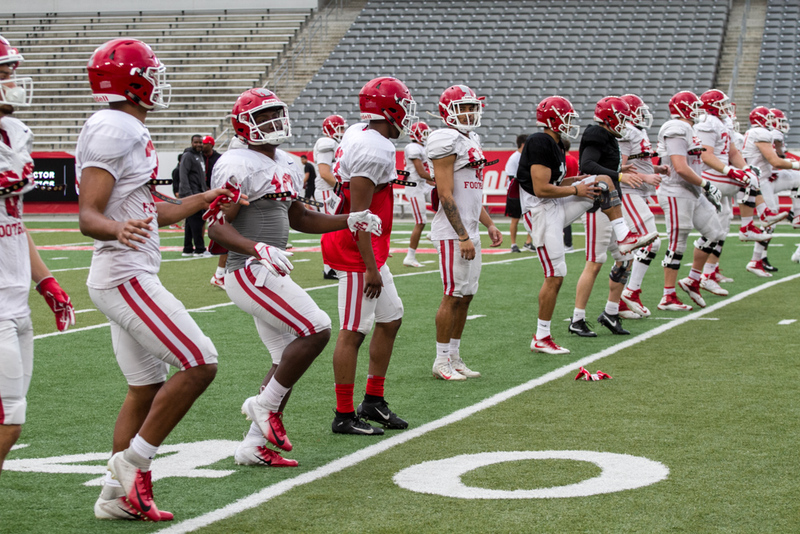 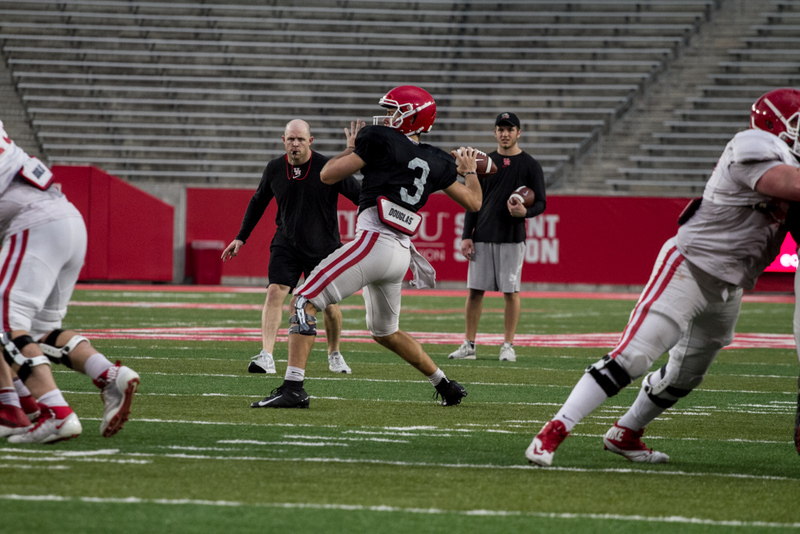 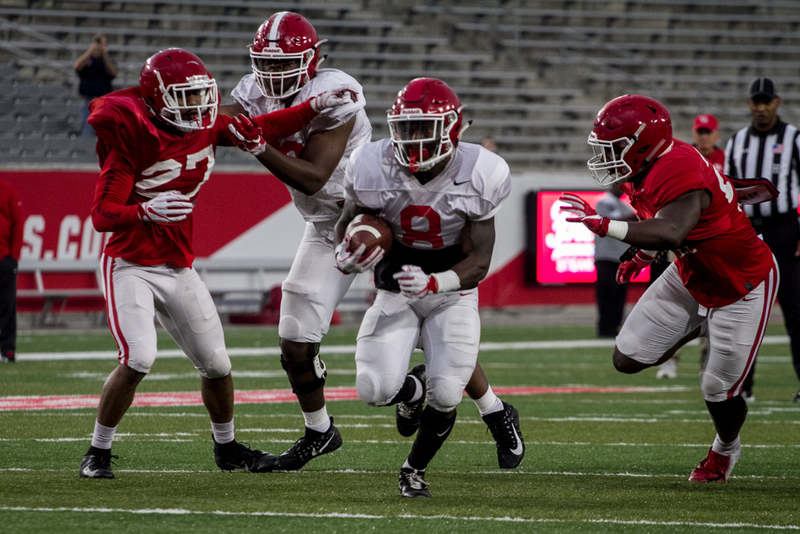 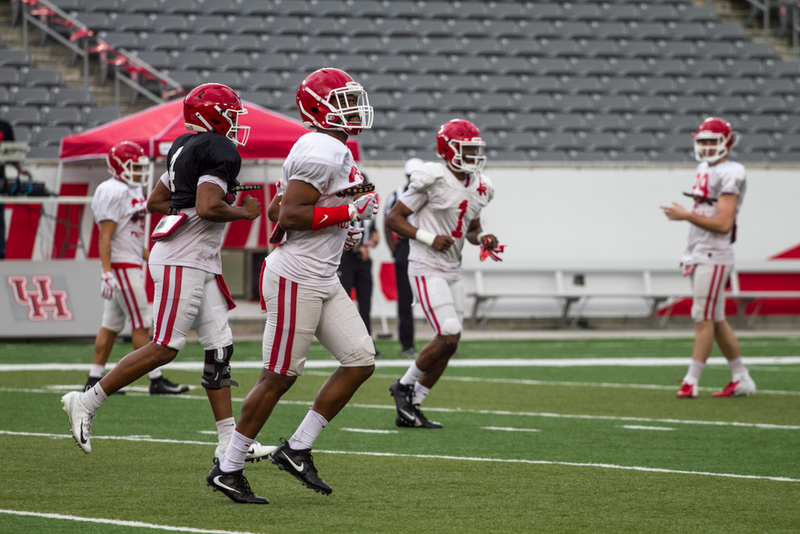 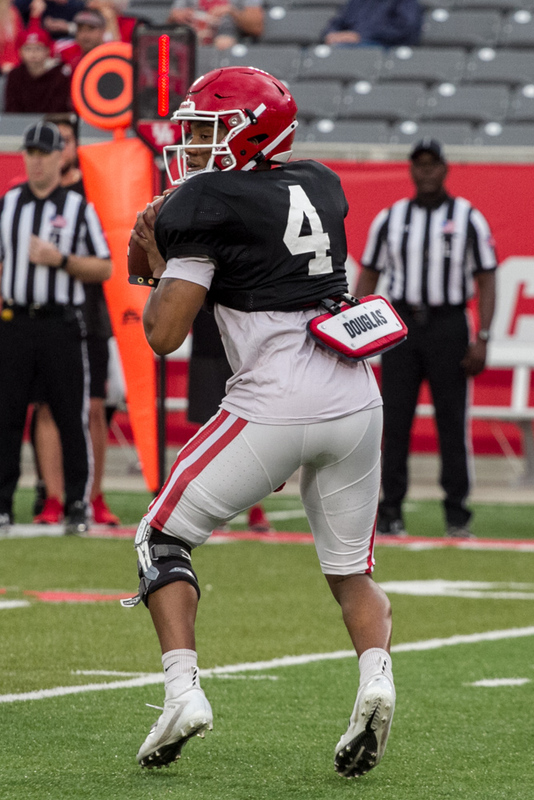 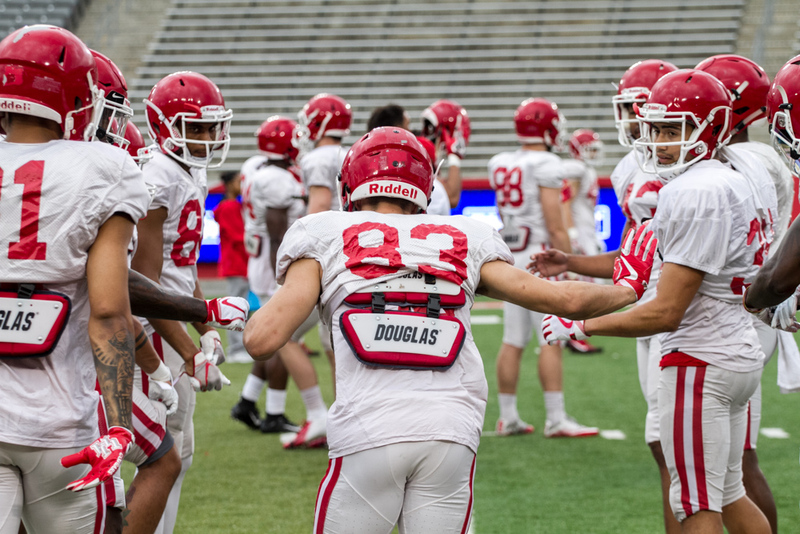 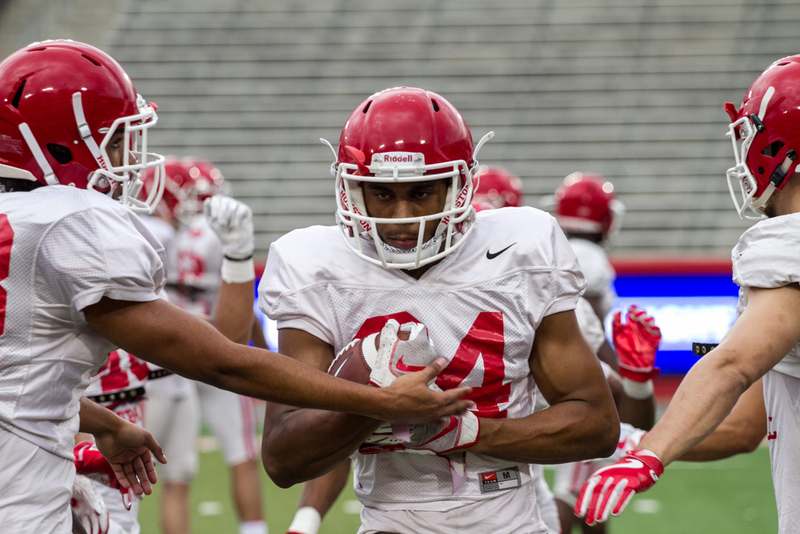 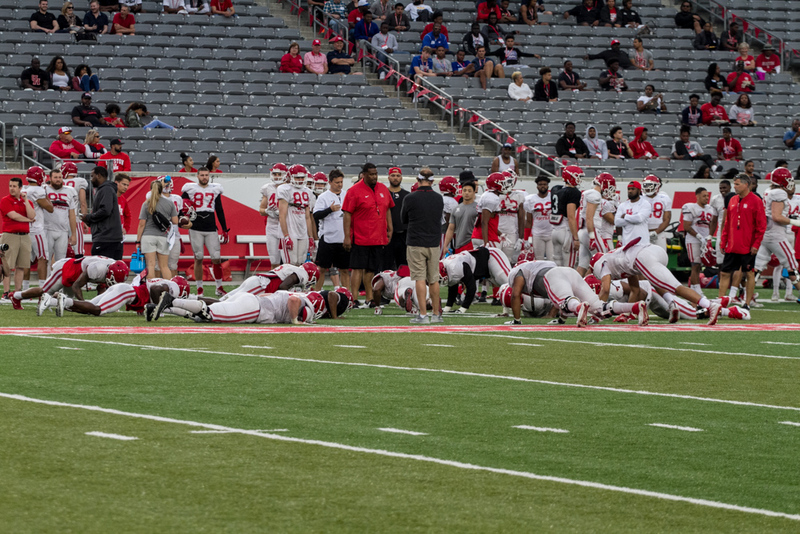 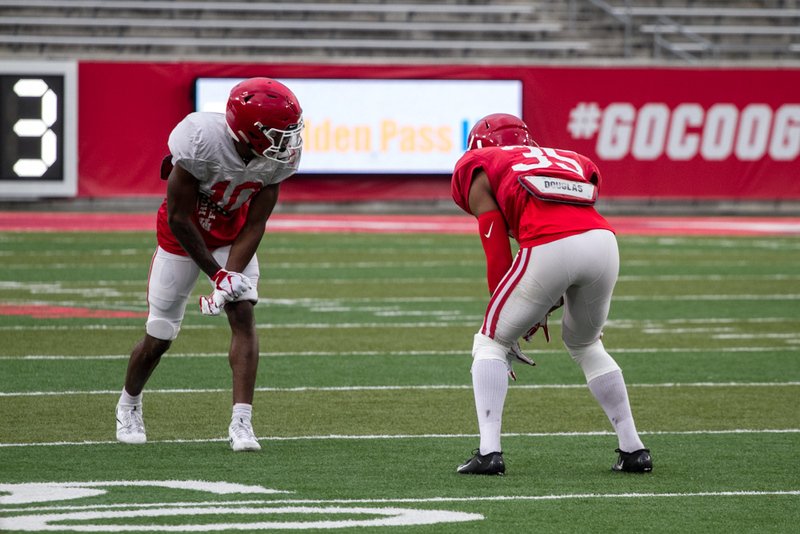 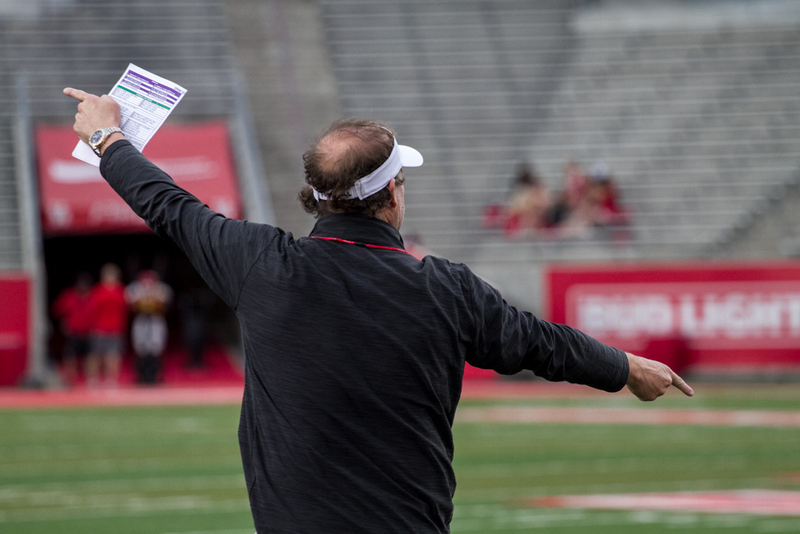 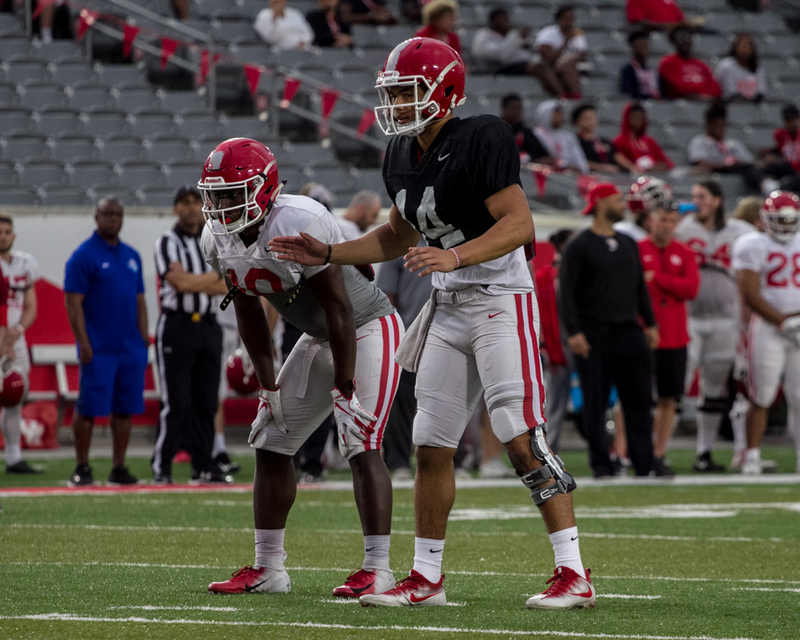 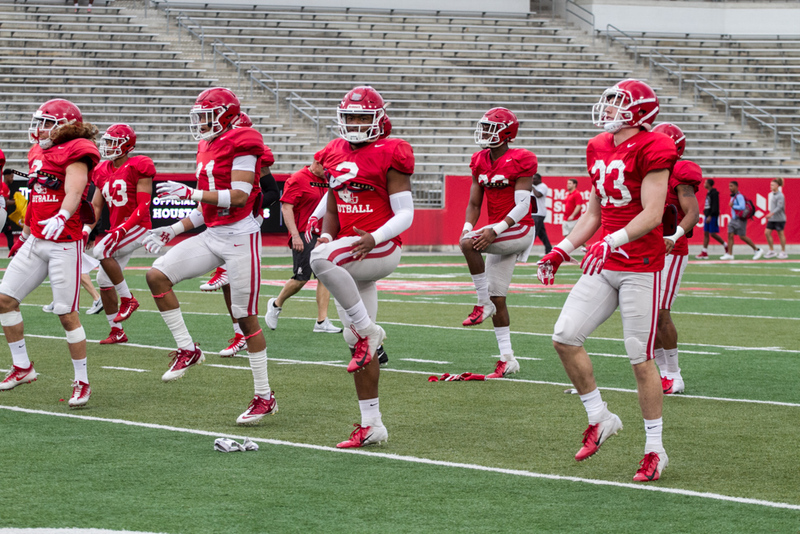 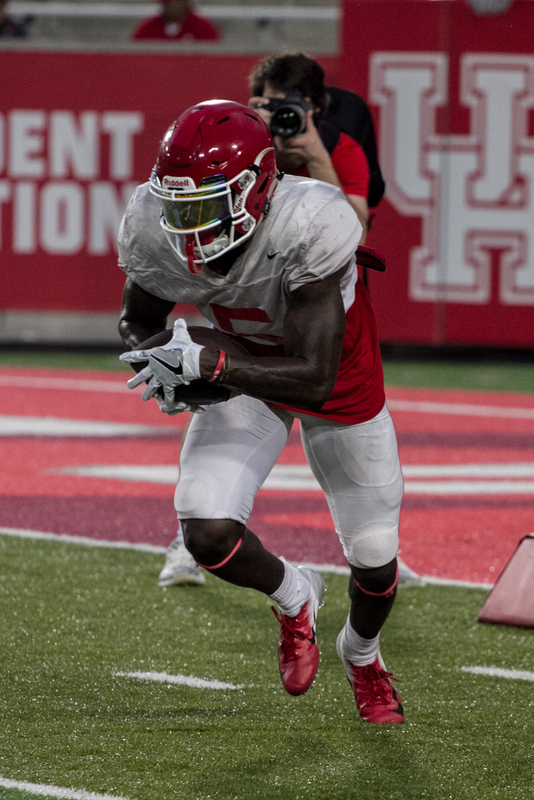 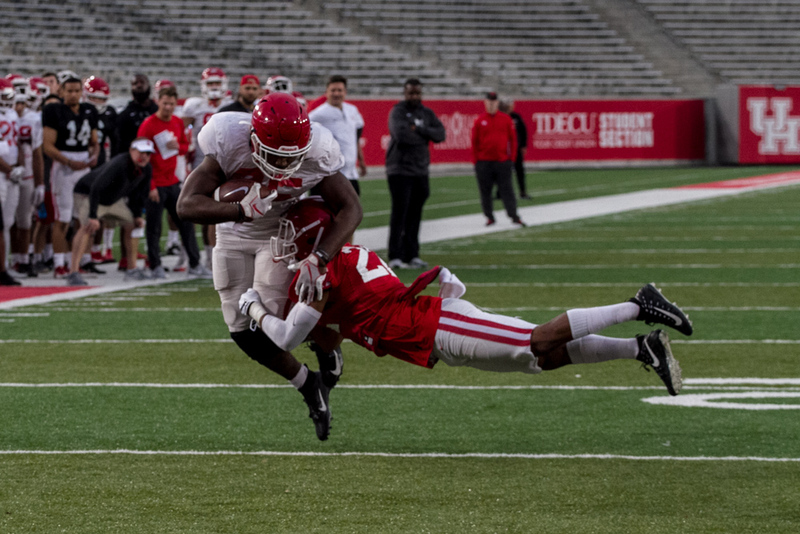 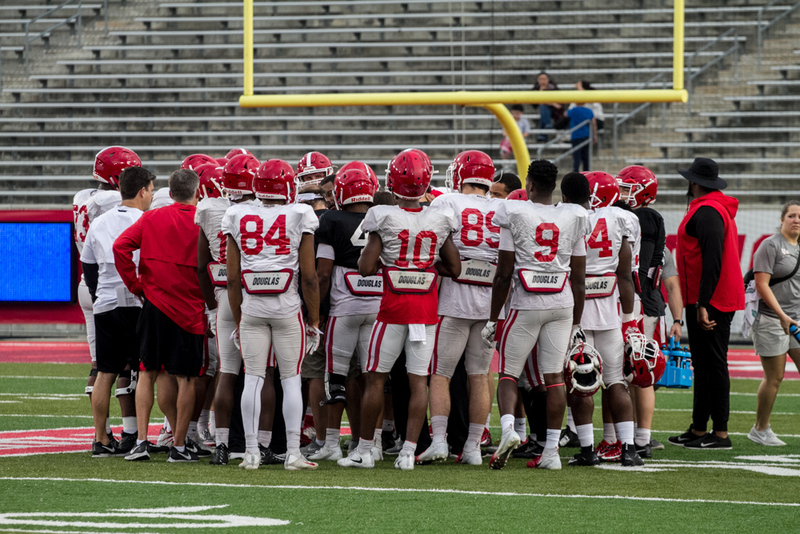 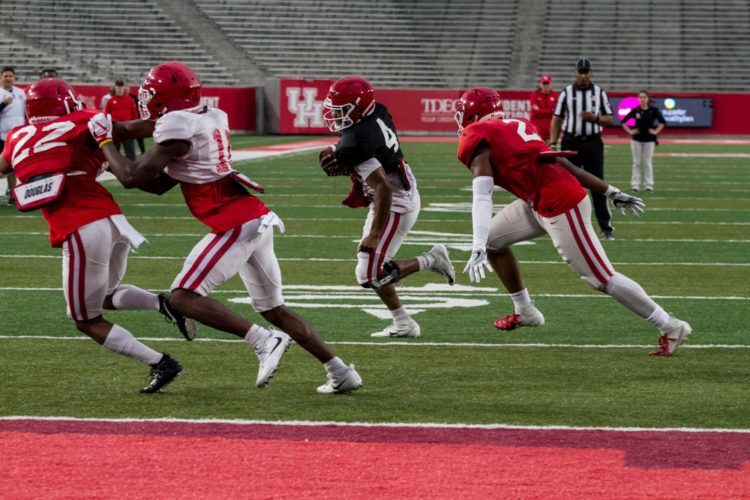 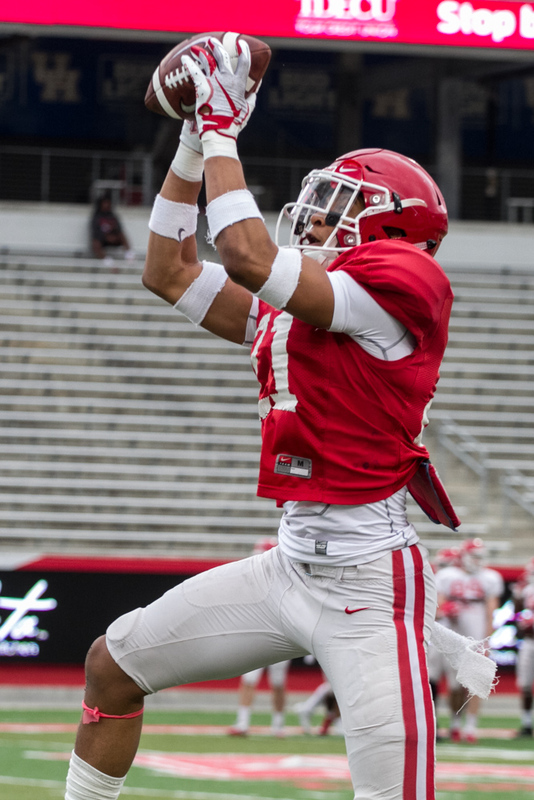 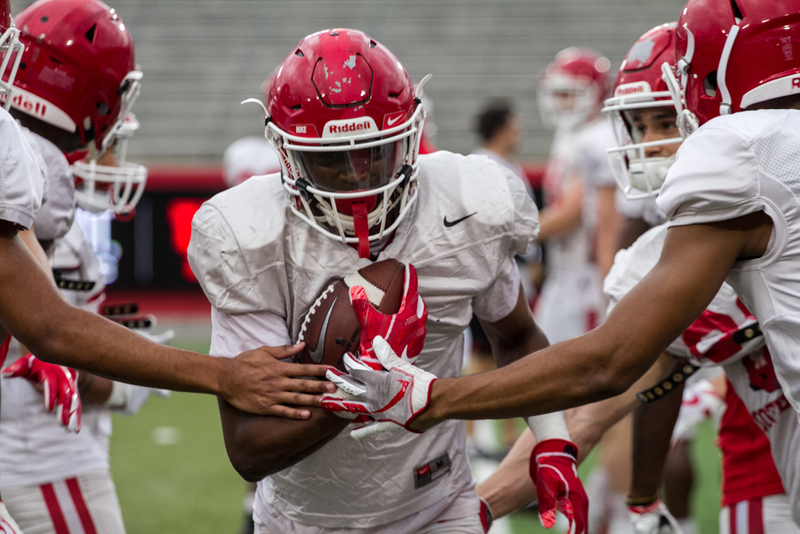 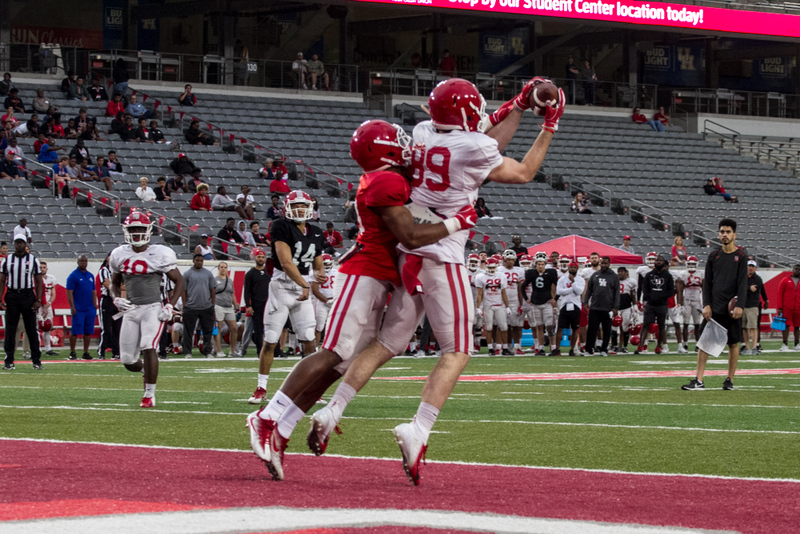 Highlights from Houston Cougars first open practice. 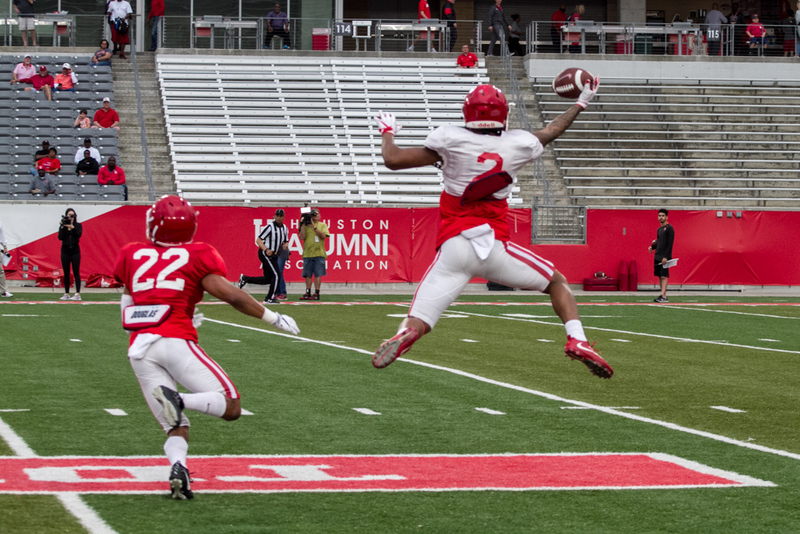 André Brooks is a photographer with BFA in Photo and Digital Media at the University of Houston. 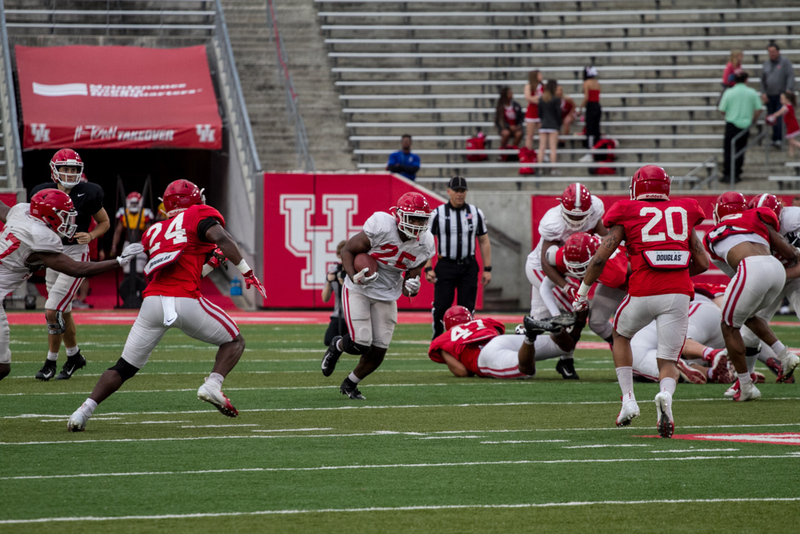 He was part of the UH Photo Student Association Zine in 2013 and 2014, and has been featured in group exhibitions around the city of Houston. 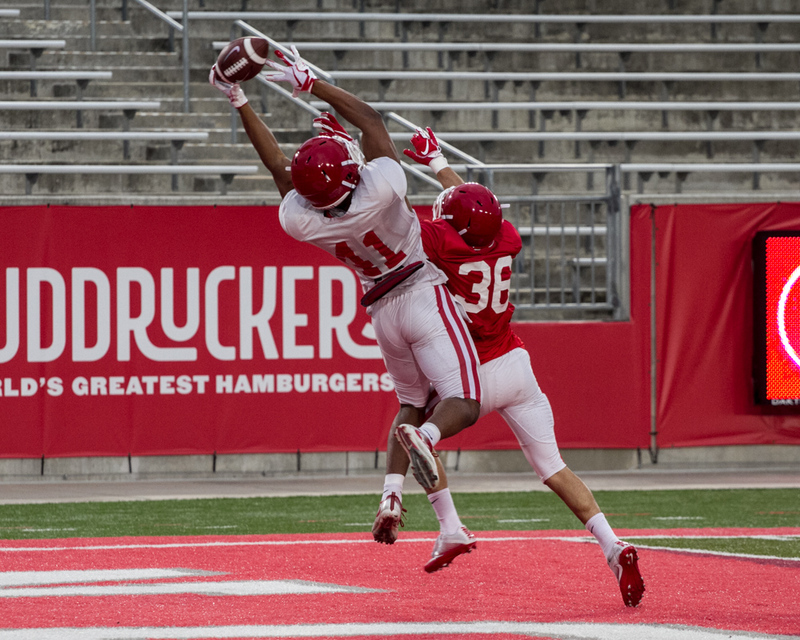 He is current member of The Overtime Page where he received the T.O.P photo of the year in 2014 and 2016 and T.O.P photographer of the year in 2016. 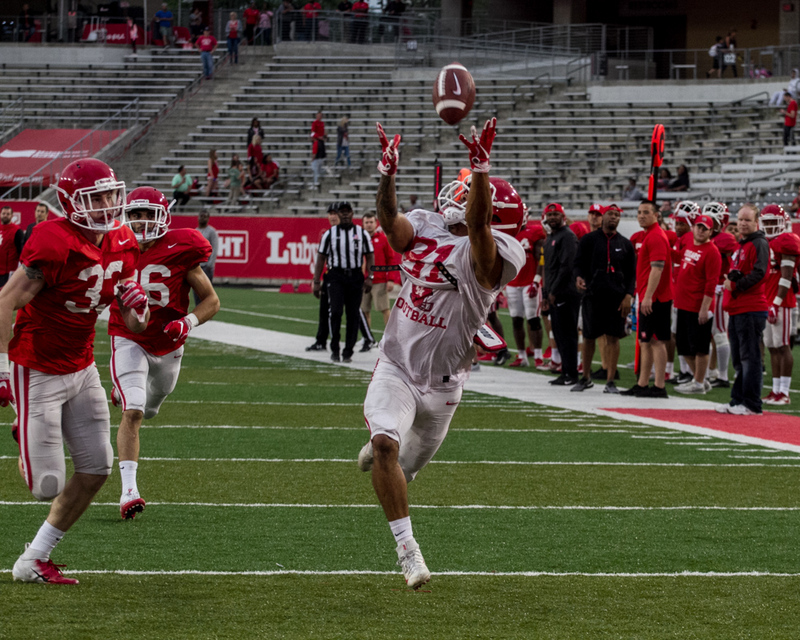 In 2014, he also received the Society of Professional Journalist Region 8 Honorable Mention for Sports Photographer in a large university. 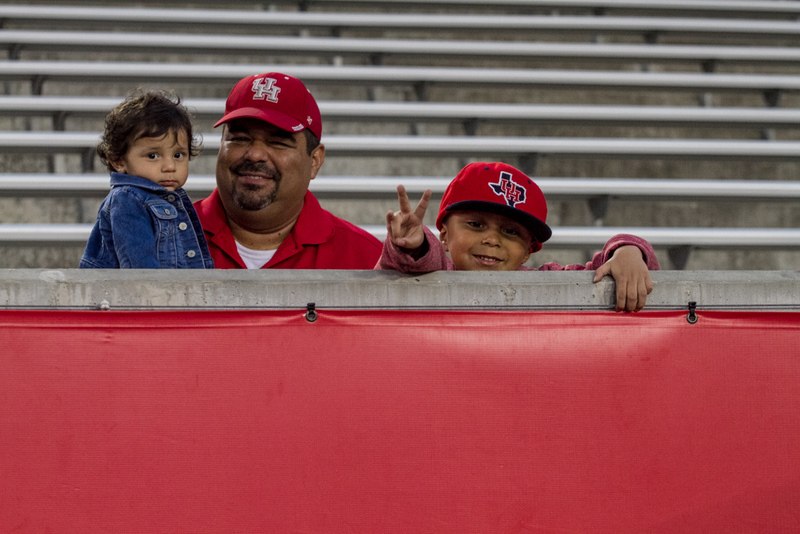 André plans to pursue a career as a freelance photographer. 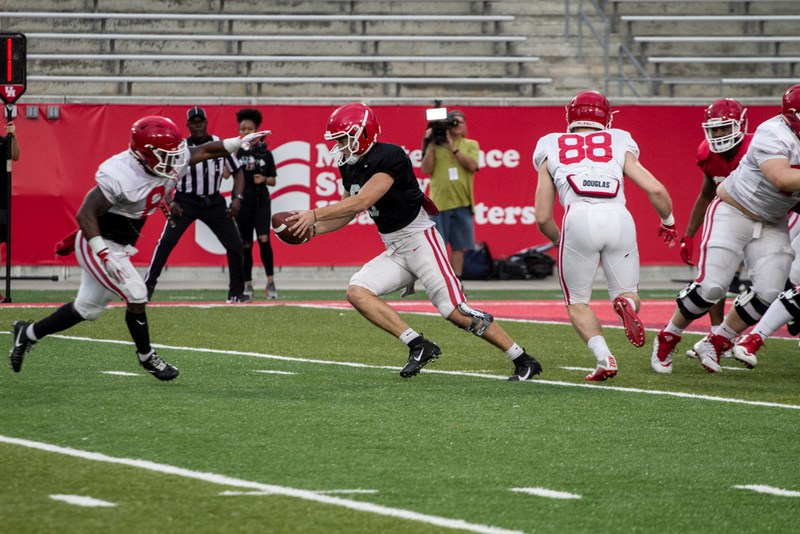 He hopes to one day become a sports photographer for Getty Sports and AP, so he can achieve his goal of having his own studio where he can shoot photography and make short films and start his own sports network.